SO YOU WANT TO GET INTO COLLEGE BUT DON'T KNOW WHERE TO START? We know that the earlier you start preparing, the better. 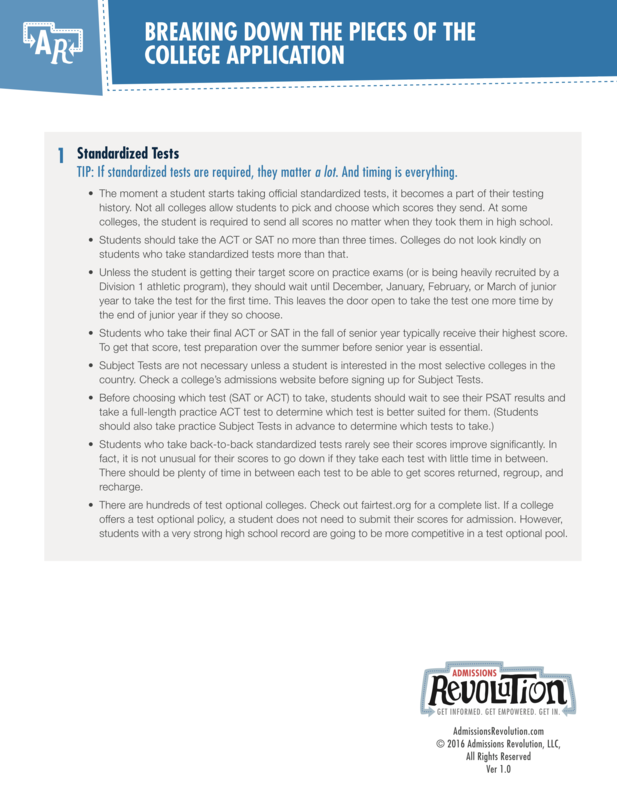 So we've broken down the five essential pieces of the college application to help you get on the road to success! Download our essential College Application Breakdown—FOR FREE!